Window film blocks out much of the sun’s heat even when the window is exposed to direct sunlight. 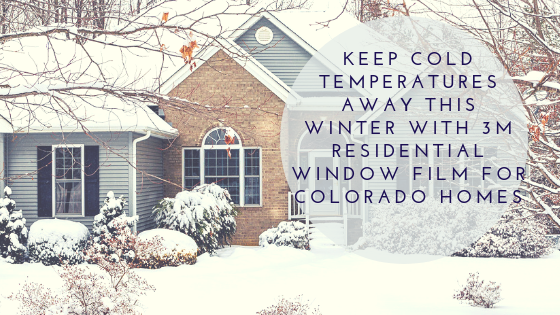 The less heat makes it through your windows, the cooler your house will be during the summer. This can help keep your energy costs low by letting your air conditioner work less frequently. The less your air conditioner turns on to cool your home, the more money you’ll save. Drafts are a major source of energy loss in most homes. And the main culprit? Your windows. 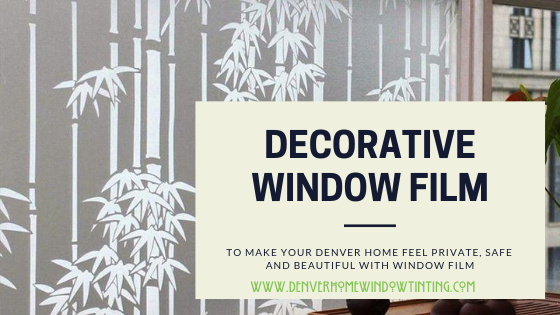 Installing energy efficient window film on your Denver windows helps seal up those drafts. This keeps your climate-controlled air inside where it belongs, no matter what the weather is like outside. 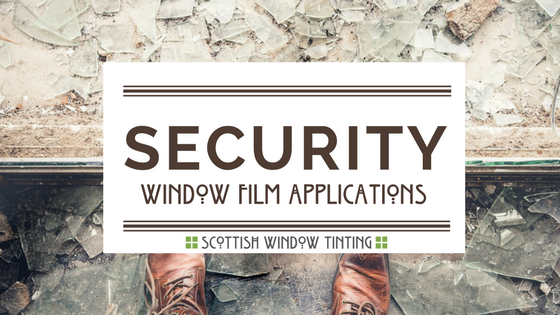 Heavy-duty curtains and blinds do much the same thing as window film. They keep the heat out in the summer and the cold out in the winter. But they do so by sacrificing your home’s natural light. This forces you to run multiple light fixtures throughout the day. Installing an energy efficient window film, like 3M Solar Control Window Film, lets you insulate your home against the elements while still letting you enjoy the natural light your windows provide. Fewer lights mean lower energy bills. 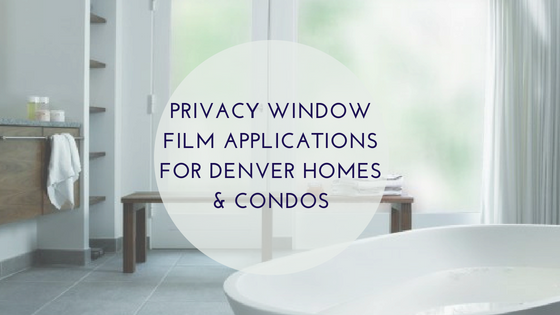 Don’t wait to install energy-efficient window film on your Denver home. Schedule a free estimate with our experienced team today. We’ll help you find the perfect window tint for your home. 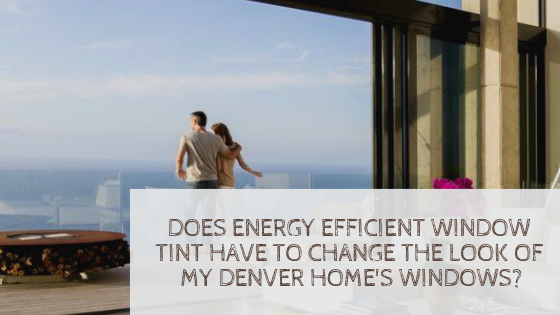 Next Post Does Energy Efficient Window Tint Have to Change the Look of My Denver Home's Windows?